Registration for the 2018 Prudential RideLondon has now closed - Good luck to the Tusk Team of 25 riders! The Prudential RideLondon is the only closed road cycle ride through the heart of the capital, starting in the Queen Elizabeth Olympic Park and finishing on The Mall? What’s more, the 100-mile route passes through Surrey’s stunning countryside between both points. Among the cycling events taking place over the weekend, the Prudential RideLondon-Surrey 100 will be an unforgettable challenge with testing hill-climbs on a route made famous by the world’s best cyclists at the London 2012 Olympics. 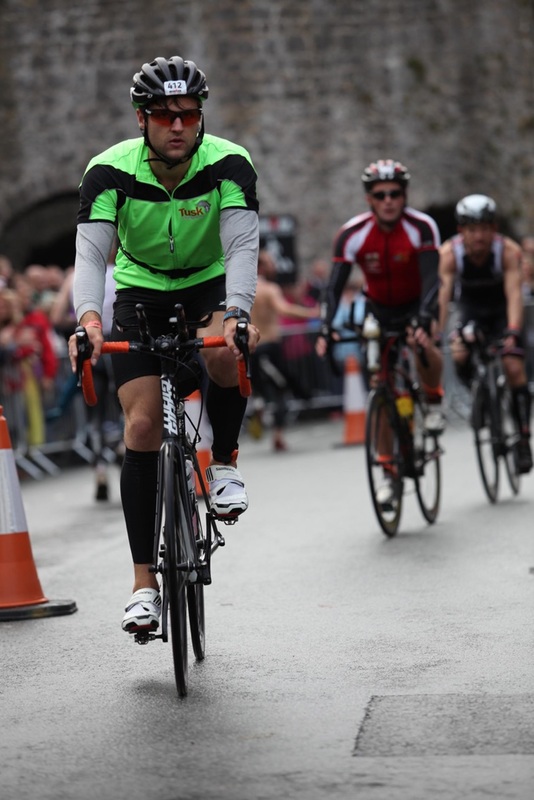 A spectacular event for all involved, with over 100 professional cyclists competing along a similar route. Over the past couple of years alone, Tusk’s cyclists have raised ten’s of thousands of pounds for our partner projects supporting wildlife, education and community projects across Africa, and we will be behind our team all the way for this year’s event. 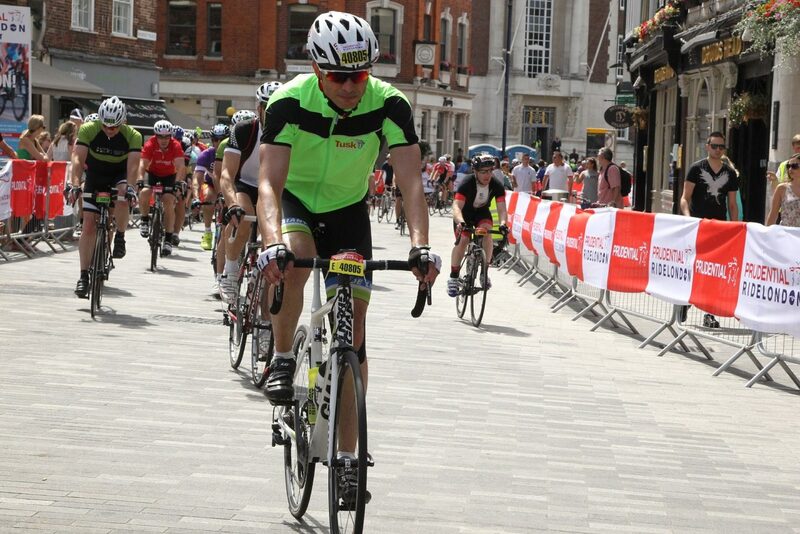 The Prudential RideLondon-Surrey 100 2015 was a truly fantastic experience, the route was excellent and made extra special as we had the privilege of having full and exclusive access to the roads, the event was very well organised and there were regular refreshment stops along the way and even the weather was perfect. 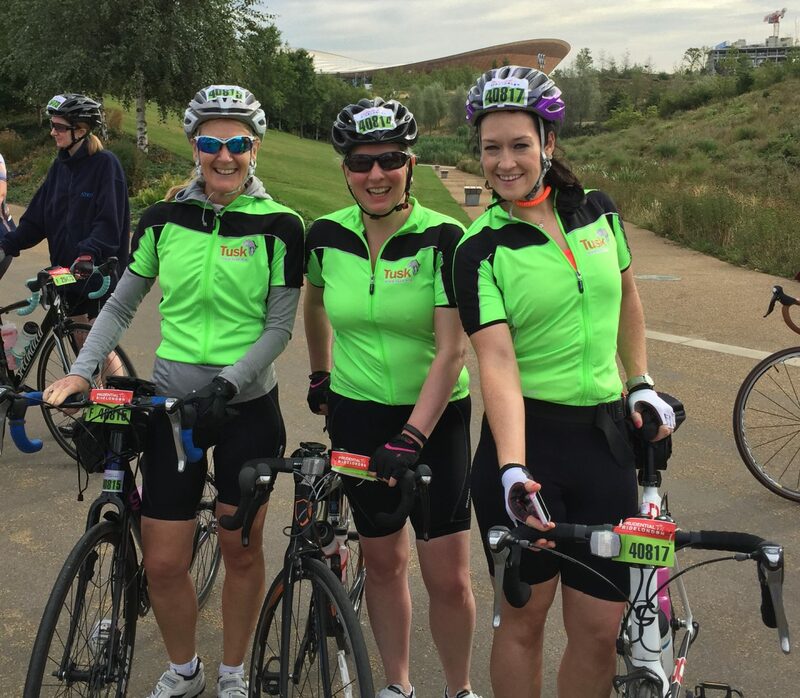 The Tusk Trust team provided us with first class support and really helped develop camaraderie between the riders. I would highly recommend RideLondon-Surrey 100 2016 in aid of Tusk Trust to anyone looking for a good and very achievable challenge. 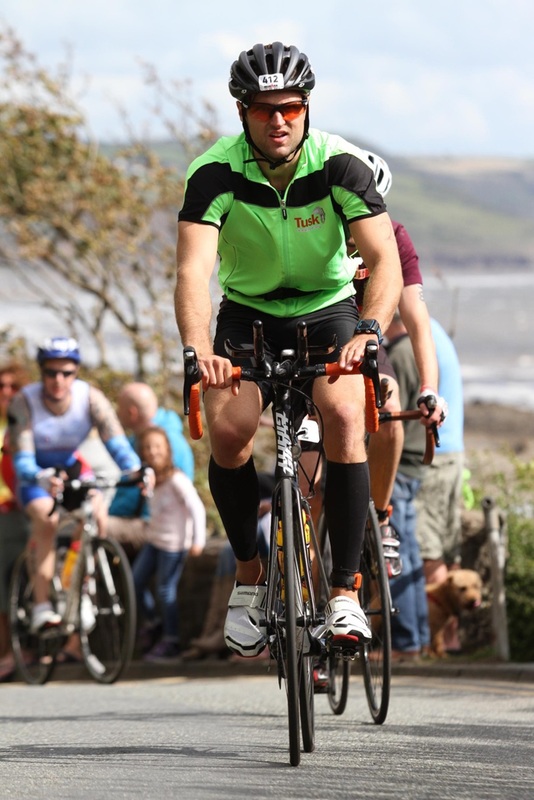 As a once a week spinner I really didn't know if I could achieve the 100 mile challenge, I did, and it was the best sporting experience I've ever had.